Money Fun Facts #8 – Who’s has printed more money? 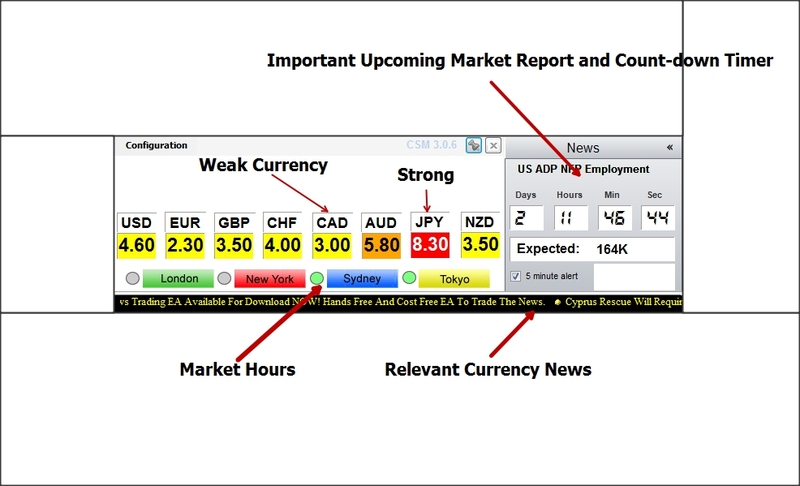 Here’s a brief description of CSM: a standalone program that calculates over 30+ currency pairs in real time and displays an at-a-glance view of the strengths and weaknesses of all major currencies, namely the USD, EUR, GBP, CHF, AUD, JPY, and NZD. The Strength readings vary from 0.0 to 9.0, with 0.0 being the weakest and 9.0 being the strongest. Buy when a red dot changes to green, Sell when a green dot changes to red. 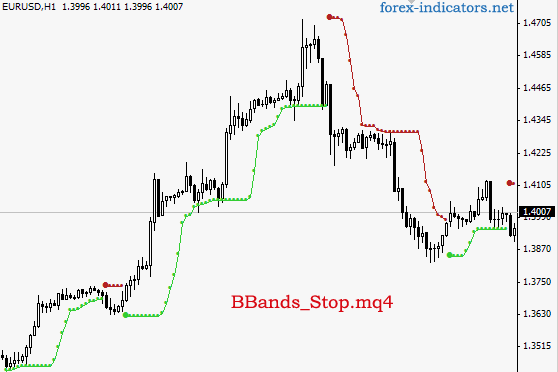 Use BBands_Stop to trail your stops. 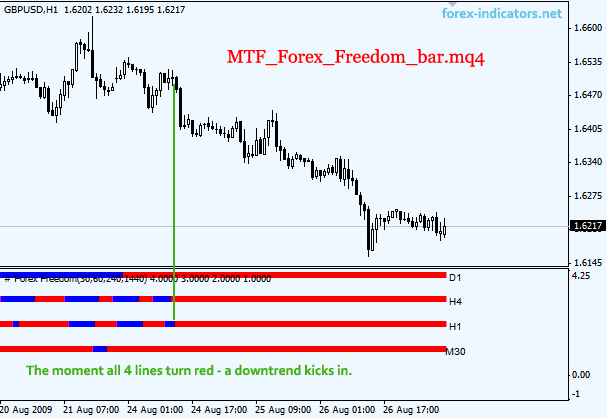 Just play with indicator settings to define the best inputs for your trading. 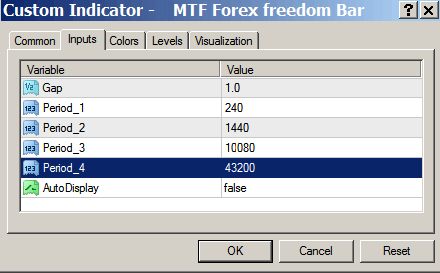 The one seen on the chart above uses length 9, deviation 2.0.